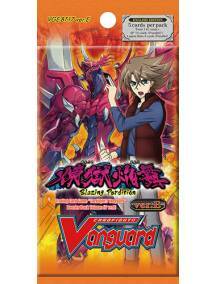 Booster Vanguard Blazing Perdition - Volume 17 ver.E - em Inglês Produto em Ingl&ec.. 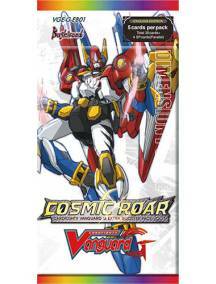 Booster Vanguard Cosmic Roar - em Inglês Produto em Inglês. Ediç&atil.. 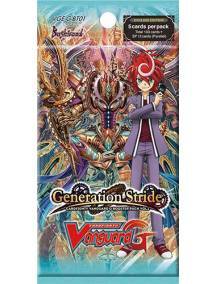 Booster Vanguard Generation Stride - Volume 1 - em Inglês Produto em Inglês. 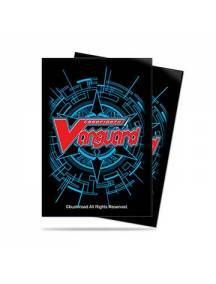 ..
Vanguard Deck Protector 55 Sleeves - Ultra-Pro Edição Limitada. 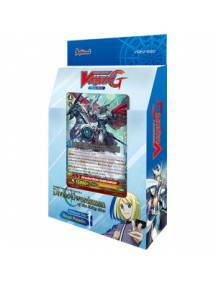 Contém 55 s..
Vanguard G - Trial Deck Vol.2 - Divine Swordsman of the Shiny Star Produto em Inglês. 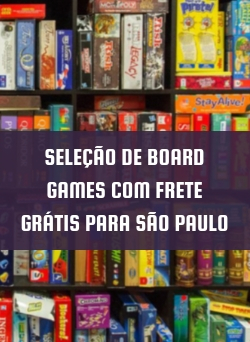 Edi&..
Vanguard G - Trial Deck Vol.3 - Flower Maiden of Purity Produto em Inglês. 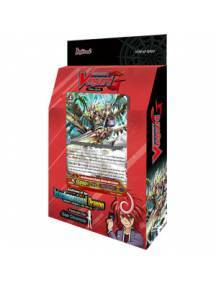 Ediç&ati..
Vanguard G - Trial Deck Vol.4 - Blue Cavalry of the Divine Marine Spirits Produto em Inglês..